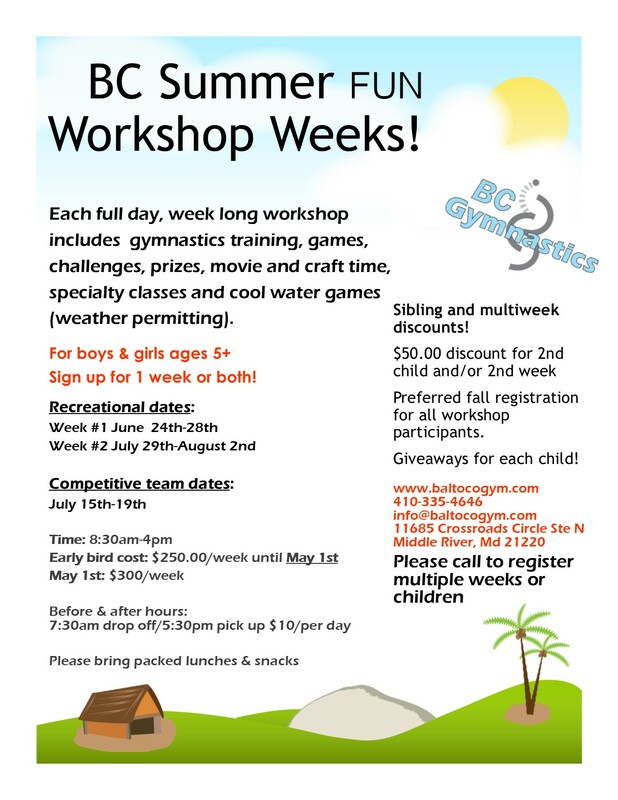 Welcome to Baltimore County Gymnastics! BC Gymnastics Inc. offers recreational and competitive gymnastics instruction for walking toddlers and up. Our goal is to help instill the importance of a healthy body and mind in a caring and safe environment. It is our hope that our students' experiences at BCG will inspire them to develop a lifetime of healthy habits. We're always looking for experienced recreational and competitive staff! 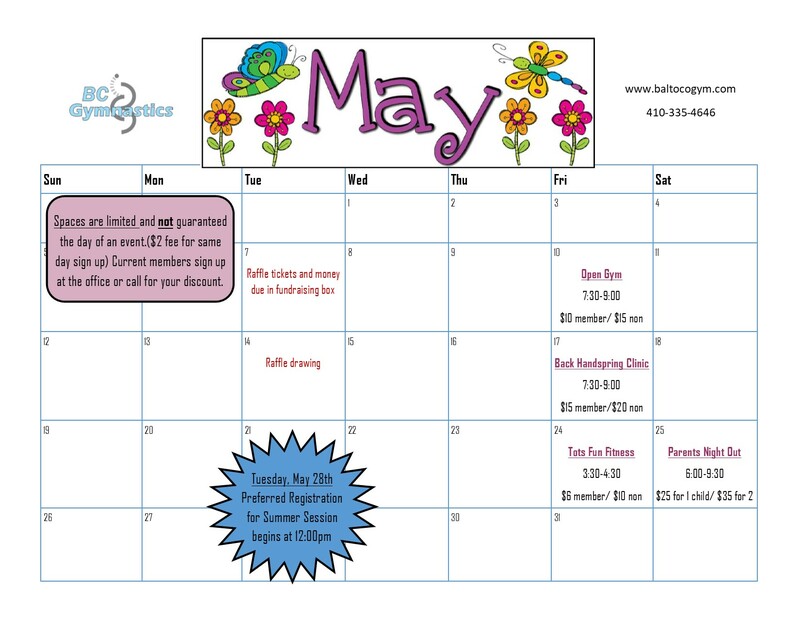 ​***Time is running out on the early bird rate for the Summer Fun Workshops! Get your Spirit Wear Here!!! Congratulations to our Level 7, Judges Invitational, 1st place Team Champions!! Additionally, Saige, Lily and Reyna represented our gym at the National Judges Cup Gymnastics Championships in Overland Park, Kansas competing for Team Maryland. Team Maryland took 3rd Place!